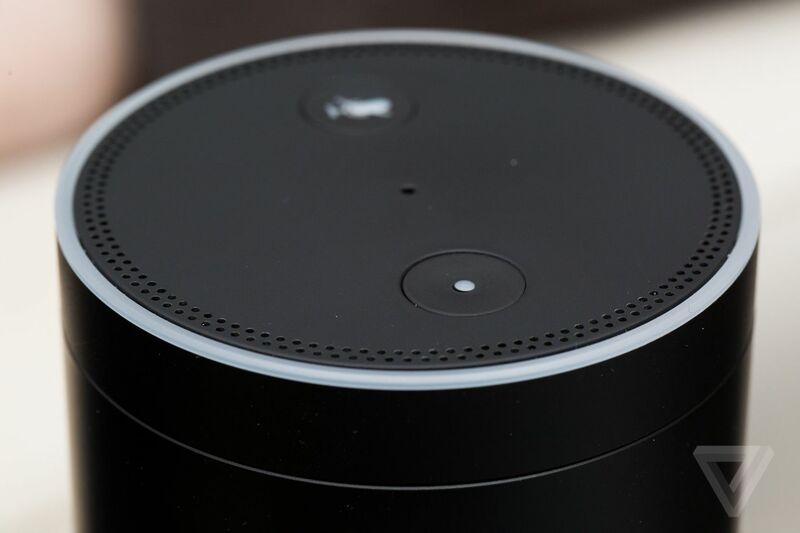 Police want an Echo’s data to prove a murder case, but how much does it really know? Police in Bentonville, Arkansas are turning to Amazon to help prosecute a suspected murderer. The case, which was first spotted by The Information and goes back to 2015, shines a light on how smart home devices might start playing a larger role in future criminal investigations.